Govind Singh August 6th, 2015 Search Engine Optimization 3 comments. 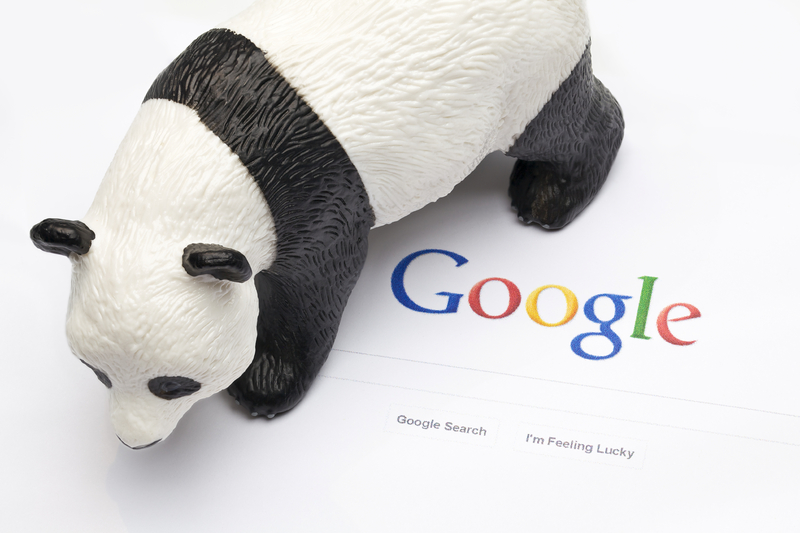 When Google rolled out Panda 4.2 update in mid-July, it impacted a good percentage of English queries and resulted a huge slump in existing search rankings. Besides, it also raised several questions that webmasters and SEOs wanted answers for. 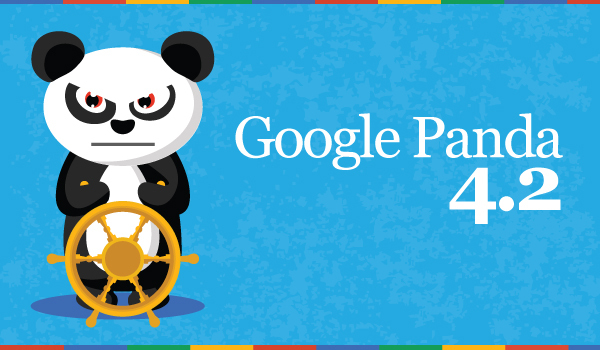 Now, Google has answered some very pertinent questions related to Panda 4.2 update. Q: What’s New With Panda Now? A: This update is different with its predecessors as this is the the slowest roll out ever. Google says that it will take several months rather than just a few days to roll out completely. Q: Why Is Google Going So Slowly? A: There are certain technical reasons behind the delay in roll out. We have intentions to confuse SEOs or webmasters. Google said that they are in process to shift their infrastructure towards more continuous changing and gradual rolling out of Panda. They have incorporated it into their core ranking algorithms. Q: So Some Of My Pages Might Drop, Not Others? A: Google said that Panda may show an impact on multiple Panda hit pages at different times. This is because the update is very slow and a page-by-page rollout. 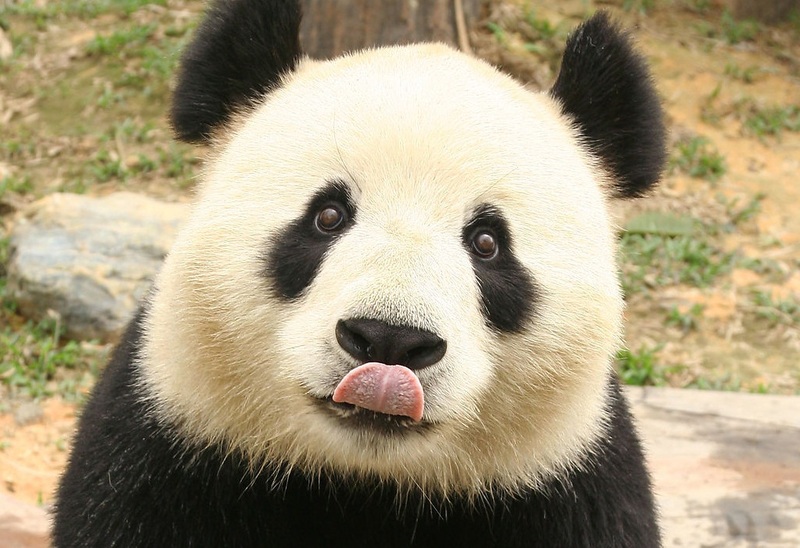 Q: Was Panda 4.2 Site-Wide? A: Google admits that Panda is a site-wide action but says that it might not affect all pages within a site the same way. Some pages might see the slump more than others. 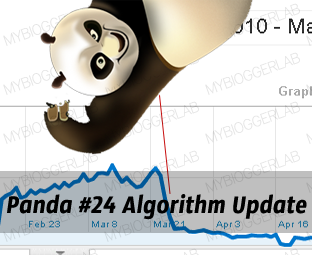 Our search ranking algorithm takes into consideration 200+ signals and Panda is just one of them. The fluctuation in search positions is dependent on a combination of many factors besides Panda. Q: How Will I Know If I’ve Escaped Panda? A: As per Google, if your site is hit by Panda 4.2, you need to wait several months until the entire rollout is done. Again, you’ll have to wait until Google comes up with the next update scheduled to happen some time in 2016. To find if you escaped Panda or not, watch out for analytics carefully. Keep a tab on Google organic traffic and note any large fluctuation. Good to hear some feedback from Google on this most recent emphasis, I think If you’re hit by the present Panda 4.2 update, you’ll presumably have to hold up a while until the whole rollout is finished. I’m interested about the way that Panda is influencing sites on a page by page premise. 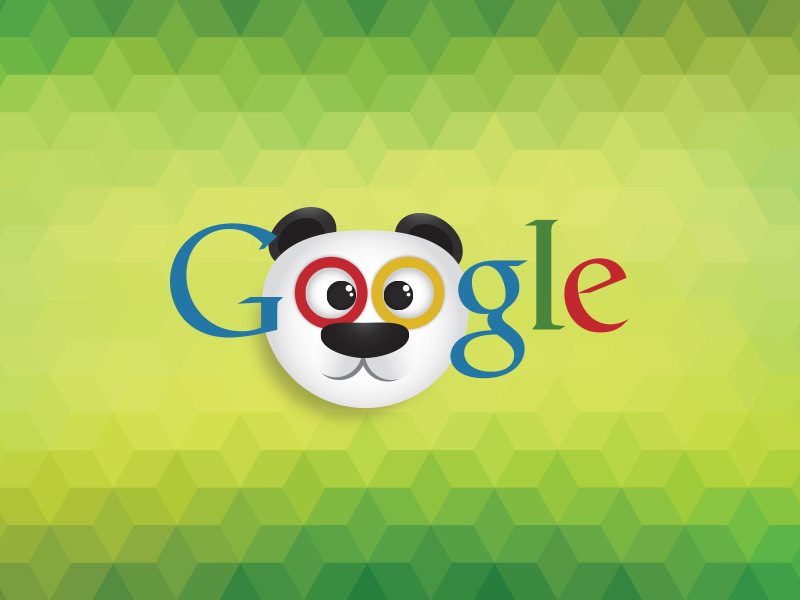 Google has constantly said that Panda was sitewide. My understanding is that if enough content on your site was regarded low quality by Panda, then the entire site would be influenced. I have known about slow cooking, but this is past crazy! Organizations, begin and fail in less than a year!